I Found the Most Amazing Hammocks to Relax In! Who wants to relax in a comfy hammock right now? I just came across the most amazing hammocks for sale ever created! 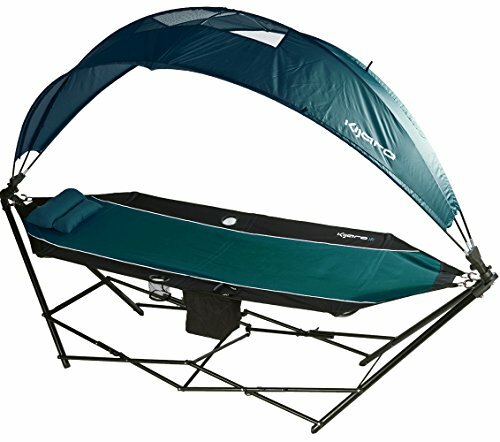 *Just imagine grabbing your favorite book and making your way to your brand-new ‘hammock bed’ with a canopy! 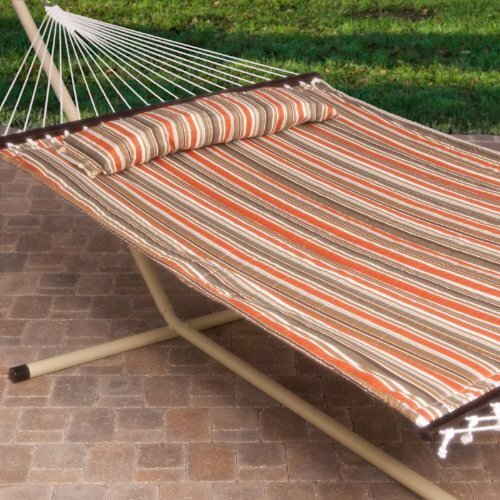 Perfect for taking a long and lazy nap right in your beautiful garden or by the pool! *The one in this picture is a great patio hammock with sun canopy! Look how wide it is! These will make you drop everything you are doing and go relax in one of them! Drop every previous notion of what a hammock is in your mind and welcome these amazing hammocks! They are MORE than just a hammock…. They are almost a BED! 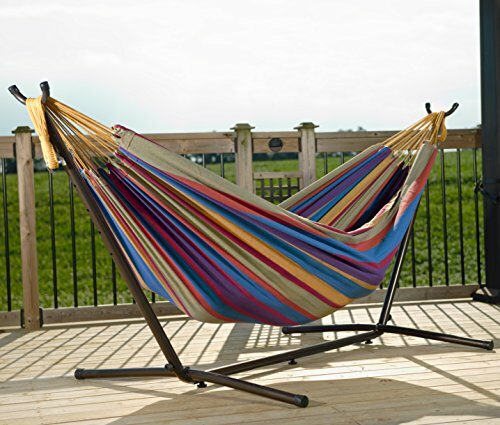 Here are my top favorite coolest outdoor hammocks being sold right this minute! How awesome it must be to sunbathe in this HUGE and very cool striped colors hammock? This one definitely fits two people comfortably or one large person! *I also found this one, which is nice and gorgeous too! If you can’t afford a nice vacation this year, then invest in one of these amazing and very comfortable hammocks for your home! Every day will feel like a vacation day! You will be having the most relaxing dreams with your better half! 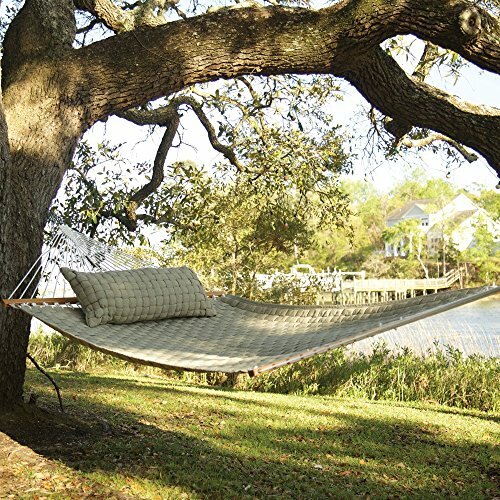 This beautiful hammock is so comfortable that you can definitely sleep on it anytime you want! Sip your favorite beverage while you smell the fresh air! It is a colorful Brazilian style tropical hammock! Just like the ones I used to have when I was a child! They are so much fun to use! 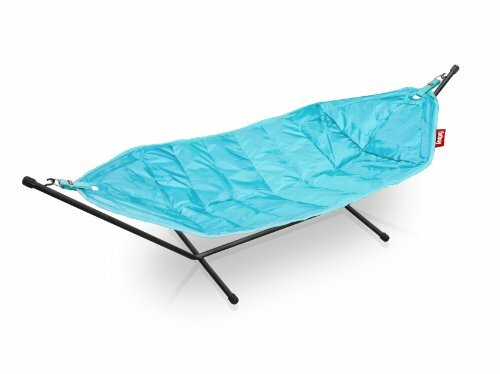 How heavenly is this Turquoise Sturdy Hammock? What a huge and comfy turquoise blue hammock! I would actually sleep on one of these at night! It almost looks like a giant pea pod! I am making you lazy! 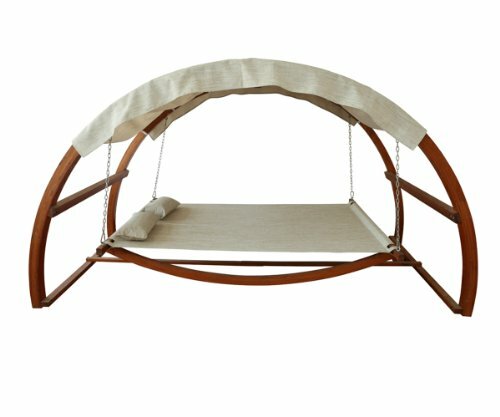 The Most Amazing Outdoor Hammock Swing Bed with Canopy! Is it a huge chair with canopy? This is way more than just a hammock! It is a hammock swing bed! The canopy makes it almost like a house! Who needs to travel far away when you can have this right in your own backyard? And the best part is: it fits two people! Bottom line: I am all for making our homes as cozy and inviting as possible! Another awesome swing hammock with canopy AND a mosquito net! Win-win! It’s absolutely perfect for that mid-afternoon nap! 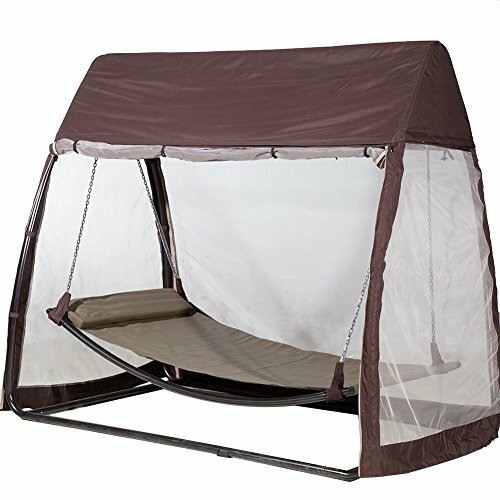 My favorite thing about this awesome chocolate color swing hammock is that it almost feels like you are inside a tent! *It fits people up to 300 lbs. Now I am really impressed! 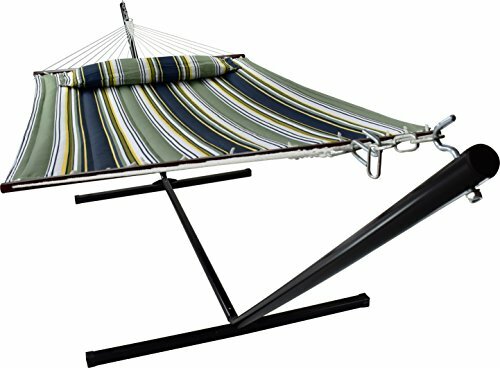 It is a very COOL and very affordable all-in-one outdoor hammock with canopy and a COOLER included! Your cold beverages will be right next to you! You won’t even need to get up! It is the most perfect hammock for camping ever! It is an Amazing Hammock to Relax! 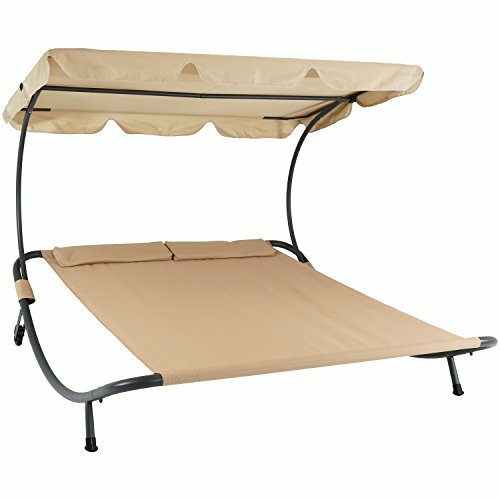 It is a very cool and very elegant, not to mention large soft weather resistant hammock bed! Perfect for napping by the pool! (I also love the fact that the weight capacity is 450 lbs.) It is so inviting…how many of you wish you could be there right now, under that gorgeous tree, breathing the fresh air and reading a nice book? *I hope you enjoyed my selections of amazing hammocks! Amazing Outdoor Round Day Beds for Your Home!